It always makes me sad when I see what modern and improved methods of practising homoeopathy has done to our therapy. It has all but destroyed it in the West. When I read Hahnemann and see the scientific basis for a medical practice, and then see what people do in his name today, it is not good. Take something as simple as the Miasms. I say simple because it is a treatise on Infection and the resultant diseases that arise from infection. It is the exact same model that is used In modern medicine except using different names. There has arisen a whole cultish attitude around the Miasms, to the point where certain individuals have made it almost a mystical energy, originally based on the Swedenborgian notion of original sin and divisions within mankind of deviations from health. So much so that people base prescriptions solely on the assumed ‘Miasm’ and look at the ‘miasmatic remedies’ of that miasm only. In Mexico, miasms are labelled psora = 1. Sycosis = 2 and Syphilis = 3. Then complicated methods of analysis are made and the patient is assigned grading in miasms eg. 312 or 231 etc. A read of the Chronic Diseases by Hahnemann shows everyone he treated with a miasmatic infection or disease, HAD TO BE PRIMARILY INFECTED with the disease causing agent. This means you had to have been infected with Psora, Syphilis or Gonorrhoea There is no case of him treating anyone born from infected people with a so called miasmatic principle simply because infecting agents are not passed in childbirth. Just the results of the parents disease. The child has to be infected with one of the three infections to become infectious, and the disease passed on itself is not infectious and therefore not a miasm (infection), just the results. It is treated in the same manner as ANY OTHER CASE. 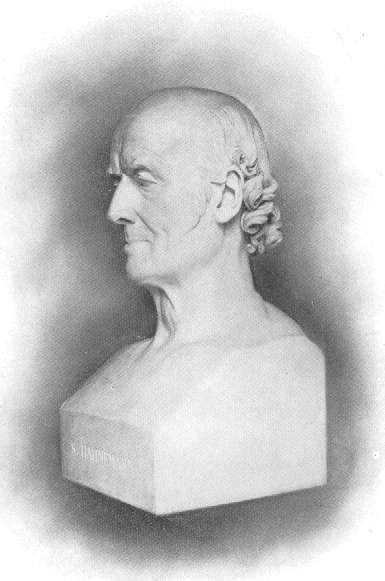 After Boenninghausen wrote his treatise on Psoric diseases and remedies, and was writing on the others, Hahnemann instructed him to just put all the remedies together rather than differentiate simply because the principle of like cures like and case taking method outlined by him still held good. 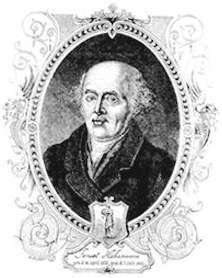 If you have Syphilis or gonorrhoea from a primary infection, you will be treated in the way outlined by Hahnemann in his writings, probably with mercurius or Sulphur and Thuja and then with whatever other medicines are indicated. 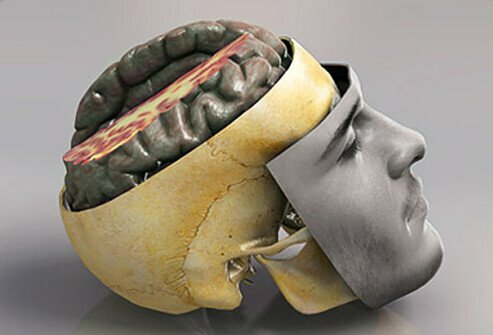 The passed on disease state, is usually limited and developed to the maximum and does not normally progress much further. There is no mystical magical ethereal meaning to Miasm. Sadly the West is attracting wanna be healers rather than physicians who want to practice a proven medical speciality. No wonder the therapy is scorned. We all know the joy of seeing sicknesses of definite symptoms yield, almost miraculously, to the remedy of like symptoms. 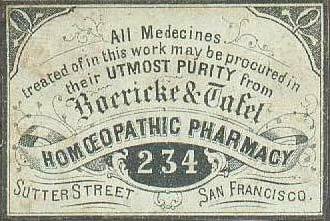 We thrill to the triumphs of Homoeopathy in Cholera-in Dysentery-in Ptomaine poisonings-in Pneumonias-in Broncho-pneumonias-in hundreds of conditions, trivial and severe and then!…..we all come across cases which, after apparent yielding to the seemingly indicated remedy, recur :-do less well :-finally cease to respond. Why is this?….. 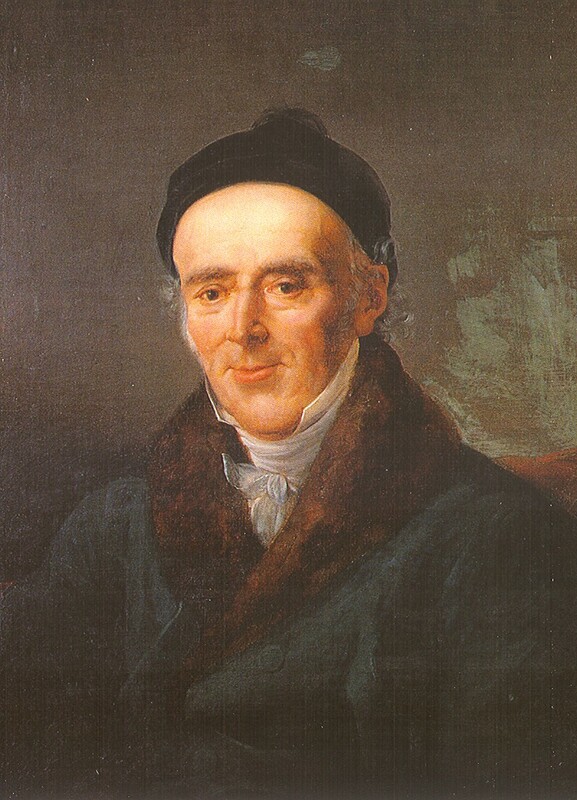 This was also Hahnemann’s experience. Bu that indomitable Pioneer did not merely shrug his shoulders, and dub them, “Old Chronics!” Neither did he accept the suggestion of his followers that “perhaps not enough remedies had been discovered and proved to cover all cases of disease”….This he says he “rejected, as a mere subterfuge.